Mary Kay fragrance and perfume list. Mary Kay fragrances: direct cosmetic sales company founded by Mary Kay Ash in 1963. Few companies can boast of the rich heritage that belongs to Mary Kay. What began with Mary Kay Ash's business acumen and desire to help women achieve success has developed into a company that is one of the largest global direct sellers of skin care and color cosmetics. With wholesale sales worldwide of $3 billion, Mary Kay® products are sold in more than 35 markets worldwide, and the global Mary Kay independent sales force exceeds 2.4 million. This one-of-a-kind success story began almost 50 years ago, when Mary Kay Ash founded Mary Kay Cosmetics. 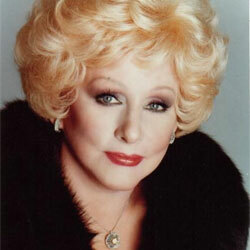 Today Mary Kay carries on the legacy of Mary Kay Ash -- inspiring, enriching and empowering women to do great things.